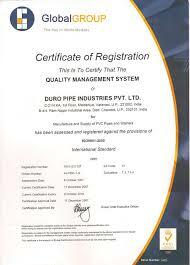 Our Certificate | Welcome to Duro Pipe Industries Pvt. Ltd. 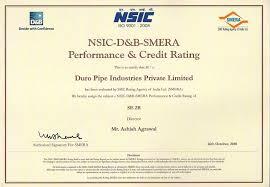 Welcome to Duro Pipe Industries Pvt. Ltd.
OFFICE No. 803-804 Vinayak plaza,Tower A, Maldahiya Varanasi - 221001 Uttar Pradesh, India. 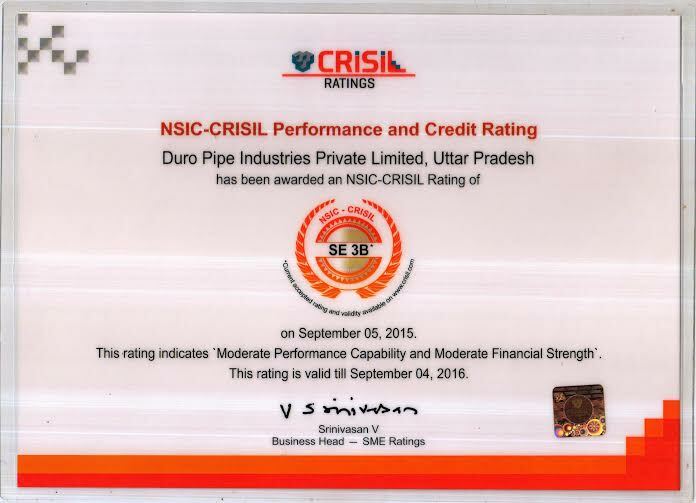 © 2016 DURO PIPE INDUSTRIES PVT. LTD.|Design & Developed by	Amritaz IT Solutions Pvt. Ltd.